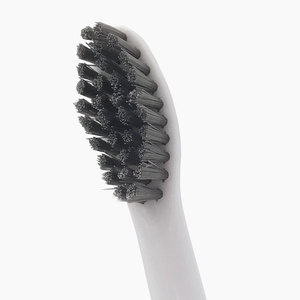 •	SOFT BRISTLES & ERGONOMIC DESIGN - Softer bristles mean the bristles stay in tact and don't fall out and break off between your teeth while brushing. 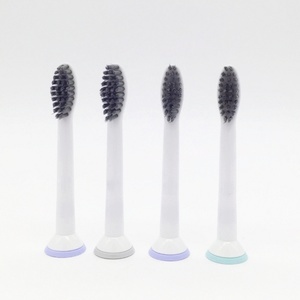 Protect your gums from scratching or bleeding unlike most hard brushes. Perfect for sensitive gums.